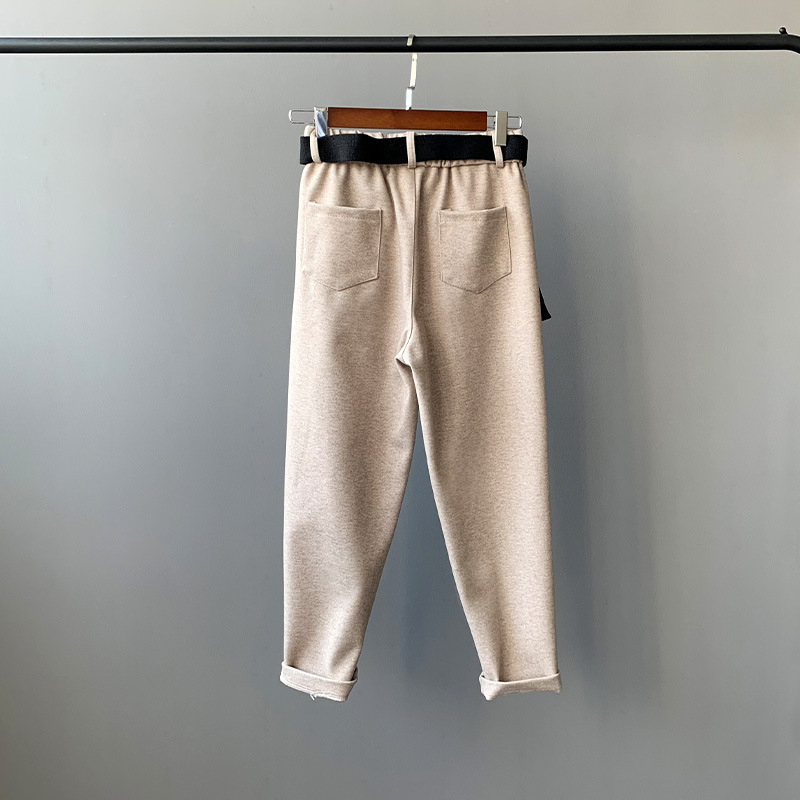 Womem wide leg pants 2019 spring summer female vintage loose elegant elastic High waist knitted pant office lady casual trousers ..
2019 spring summer new female vintage elegant elastic stretch skinny pant womem flare pants casual trousers office lady pantalon ..
2019 spring summer fashion female vintage elegant womem chiffon wide leg pants high waistcasual trousers office lady pantalon ..
Women Harem Pants 2019 Spring Summer Female Fashion Elastic High Waist Casual Trousers Loose Pencil Pants Sweatpants Office Lady .. Please note this link is for one piece pants only, exclude all accessories. Please note this item is in Asian size and slim fit style, please measure carefully according to size c.. Please note this link is for one pants only, exclude all accessories. Please note this item is in Asian size and slim fit style, ple.. Please note this link is for one piece pants only, exclude all accessories. Please note this item is in Asian size and slim fit style, please measure carefully according to size chart..
Women Solid Pants Slim Leggings Casual Pants High Waist Pants Please check the Size Chart before order. If you are not sure the size, please send message to us. Features: 1.It is made of.. 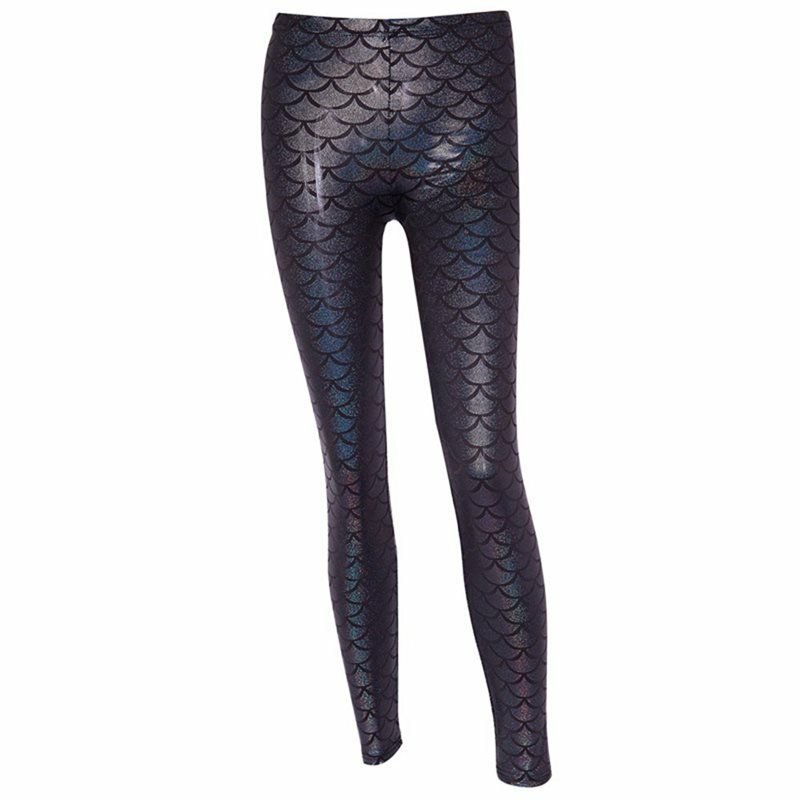 Please note this link is for one piece pants only, exclude all accessories. Please note this item is in Asian size and slim fit style, please measure carefully according to size ..